If you haven’t noticed, the Chrysler brand is looking a little lean these days. There’s the 300 sedan and the Pacifica, and if you want to make things sound better, the Pacifica Hybrid. Now, CarBuzz says the Chrysler 300 will be terminated in 2020. Try to act shocked. Other than our 44th President and young guys trying to act gansta, who even buys the sedan? It’s very meh all around, even with a design stolen straight from Bentley back in 2005. Car shoppers haven’t been paying it much attention as a result. 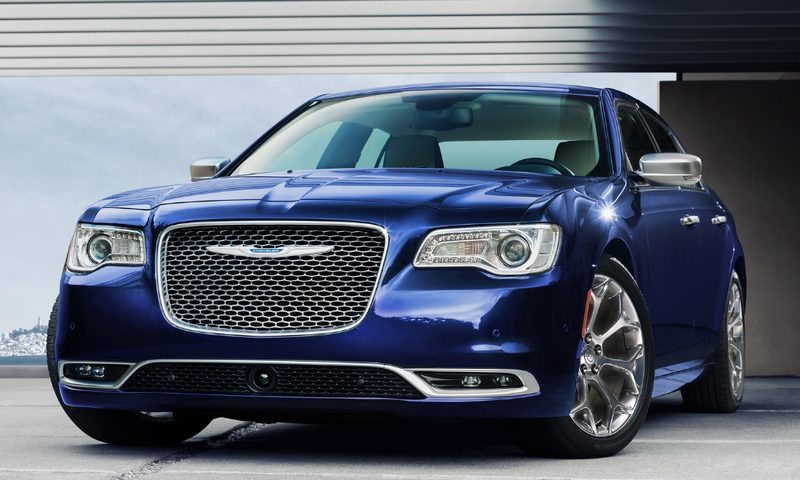 The part that’s shocking is what Chrysler will use to replace the 300. Supposedly the Portal minivan concept is getting the green light for production, and that will fill in the gap. We’ve named the Portal to the 18 Worst Concept Cars of the Last Couple of Decades list, so that’s an interesting move. 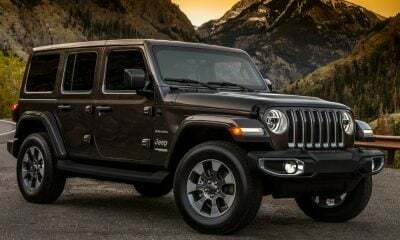 Obviously, the production version could be a complete pivot from the concept, and for Chrysler’s sake it hopefully will be. 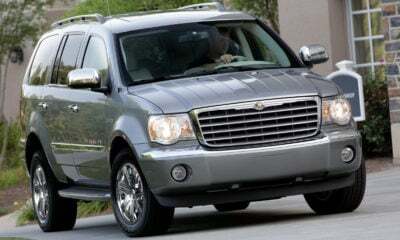 Another thing: this means Chrysler will transform into the minivan-only brand. That’s not a great look in any market, but it’s not like the Chrysler brand has a ton of cachet right now, so falling off the floor isn’t much of a risk.